It’s a brand new year, which means for many, it’s time to finally put those resolutions into motion. Almost everyone will be working to improve themselves in some way, leading many to hit the gym or start a new diet. While these are certainly positive goals, they both ignore the first thing that people notice when they meet you: your smile. 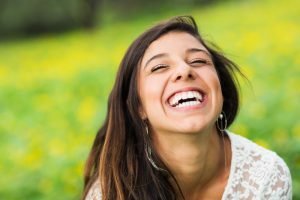 If you’re hoping to look and feel your best in 2019, getting a smile makeover on Long Island is a great way to do it, and you’ll be able to see results much faster compared to working out or dieting. Of course, with something as important as your smile, you don’t want just anyone to do your makeover, but who should it be? 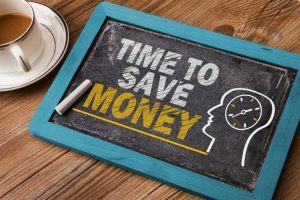 Use Your Dental Insurance Before 2018 Ends! Comments Off on Use Your Dental Insurance Before 2018 Ends! With so many options for a dentist available these days, it can be difficult to choose the right one for you and your family. 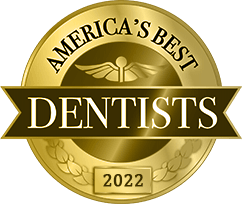 It is common to turn to online reviews in search of the best dentist ratings on Long Island — but concentrating only on these write-ups without doing any more research can be a mistake. Keep reading to find out why it’s worth it to do a little more digging for your dentist! 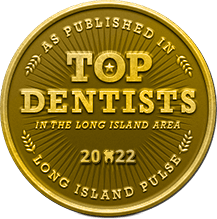 Searching for the Best Long Island Cosmetic Dentist? Ask These Questions First. 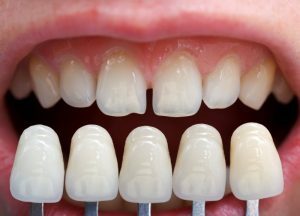 Are you completely satisfied with the appearance of your teeth? Cosmetic dentistry procedures can take your smile from a 5 to a 10+ — as long as you choose the right team to handle the job. 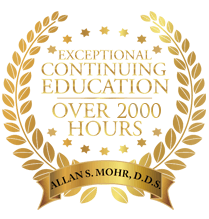 Treatment plans focused on esthetics may take place over the course of multiple procedures, so you are entering into a real partnership when you choose a cosmetic dentist. To make sure you are getting excellent results that will last and last, do your research beforehand. Find the right questions to ask when searching for the best Long Island cosmetic dentist below! 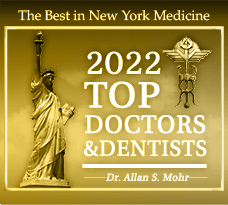 Comments Off on Searching for the Best Long Island Cosmetic Dentist? Ask These Questions First. 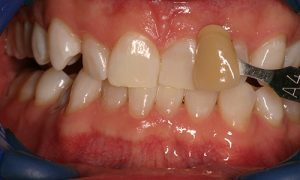 No matter how small they are, having gaps in your front teeth can affect the way you feel about your smile in a big way — and may even leave you hiding it when you might otherwise be laughing or grinning wide. But did you know there’s an easy solution for minor gaps and other imperfections? Your cosmetic dentist in Long Island can help with beautiful porcelain veneers. 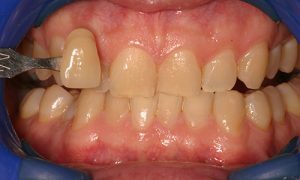 Keep reading to learn more about this treatment and how it can transform your smile. In the past, you may have been apprehensive about getting porcelain veneers because you feared they would look unnatural. 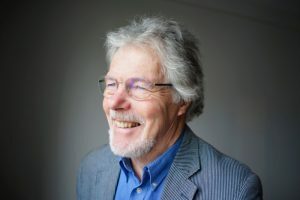 You may have thought that the application process was painful or that you had to remove large amounts of enamel just to have them fitted properly. 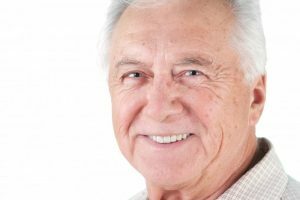 Luckily, your dentist is here to explain the common myths patients have about veneers and give you the facts. When you come in for porcelain veneers on Long Island, you’re guaranteed a smile you can be proud of for years to come.